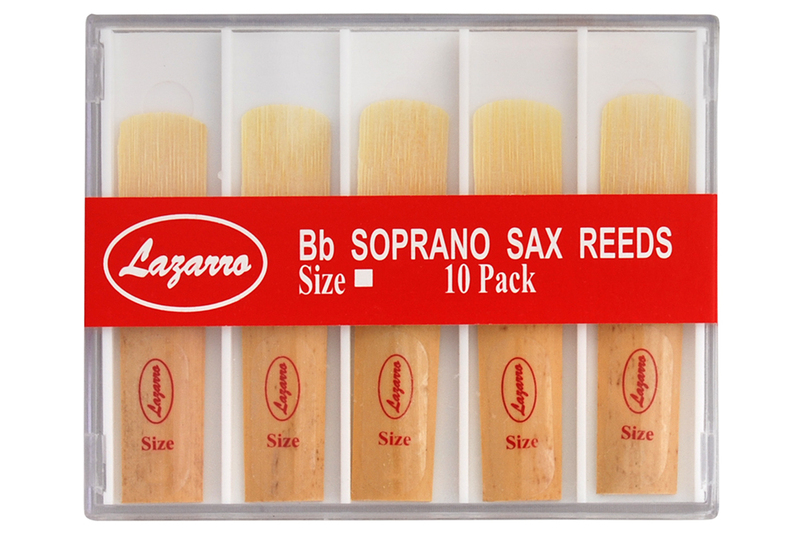 Lazarro Reeds Are Perfect for Beginners, Intermediates and Professional Players. We have all Sizes available - 1.5, 2, 2.5, 3, 3.5, 4. The number refers to how thick the reed is. Beginners and young students almost always start on a 1 ½ or a 2 reed and progress through the thicknesses as they progress and become more advanced players. 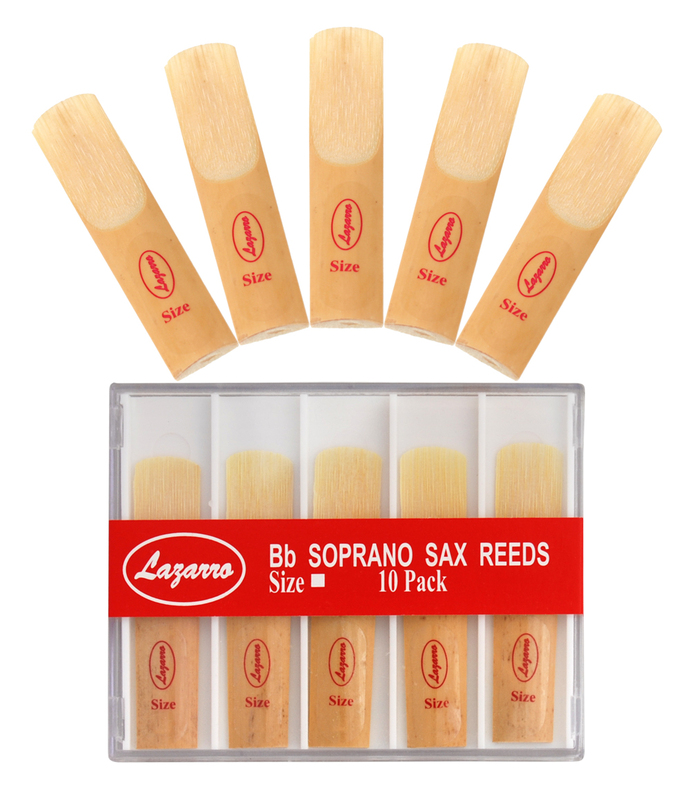 The longer you play, the thicker the reed you'll need. 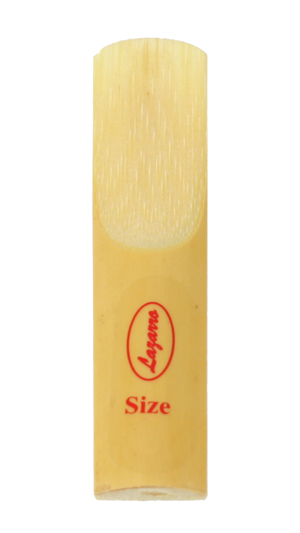 A thicker reed is more difficult to play but do offer a much better tone production and sound of the instrument. Bamboo reeds must be moistened prior to playing with water for about 5 minutes.